With the latest round, Unacademy has so far raised USD 38.6 million in funding. Unacademy, which first began as a channel on Youtube in 2010, offers online classes for competitive examinations such as UPSE, CAT, IIT JEE and SSC. Bangalore-based online learning platform Unacademy has raised $21 million (about Rs 144 crore) in funding from Sequoia India, SAIF Partners and Nexus Venture Partners. The series C round also saw participation from Blume Ventures. Speaking on how Unacademy plans to use new funding, Unacademy co-founder and CEO Gaurav Munjal said: "The funds raised will be utilised to onboard new educators on the platform, penetrate deeper in categories including pre-medical, GATE and CAT, and further strengthen the core product and technology team." According to Munjal, the company has seen strong growth in business over the last many months. "We have grown tremendously since our inception, and just last month, more than 3,000 educators were active on the platform and lessons created by them were watched more than 40 million times by learners. We will utilise these funds to invest heavily in our product and technology," he said. 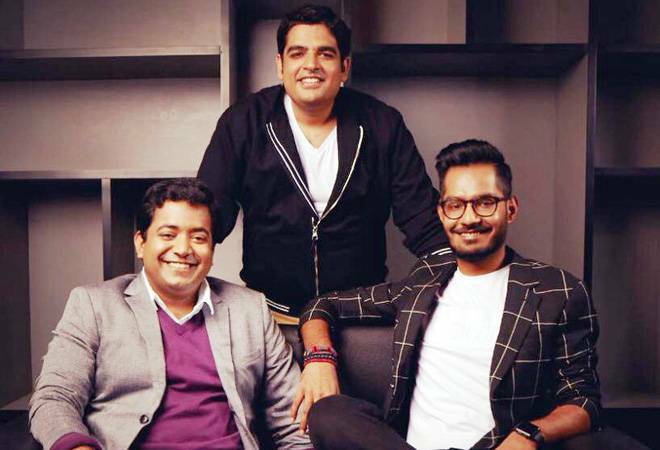 Unacademy was set up by Gaurav Munjal, Roman Saini and Hemesh Singh in 2015. Last month in October, the edtech start-up launched 'Plus' courses on its platform and has seen six times growth in its monthly revenue. Munjal expects the company to have 10,000 educators onboard over the next few months.